In this final part of my series on SQL Server & Containers I’ll detail an option to run earlier versions of SQL Server in containers. This post follows on from Part Three in which we uploaded a custom image to the docker repository. 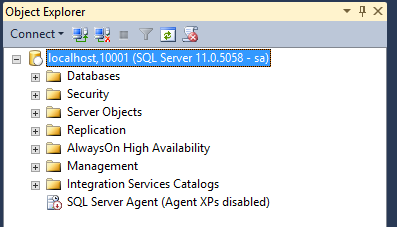 The three previous posts have all been detailing how to run SQL Server 2016/vNext in containers on Windows Server 2016, but I’m guessing that a lot of people out there are using earlier versions of SQL Server in production. Containers can be a really handy tool for development and QA but there’s no point in running SQL in containers that’s a higher version that your production environment. Say you’re running SQL Server 2012 in production and you want to be able to run containers with instances of SQL Server 2012. What options have you got? Well, one option is in the form of a custom port of the open source software that Docker have released to the community built by a company called WinDocks. 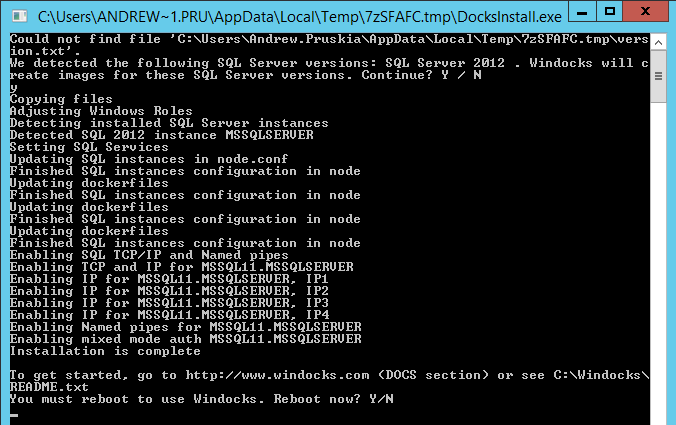 WinDocks software allows earlier versions for SQL Server to run in containers on earlier versions of Windows Server. They have a free community edition available here so that you can see the software in action. 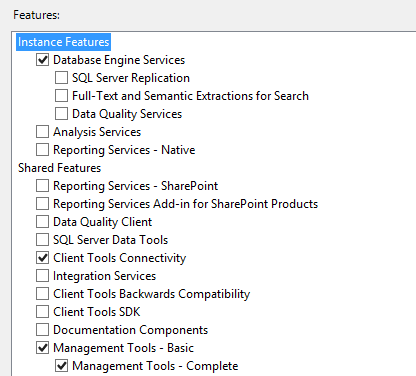 Let’s go through creating containers with SQL Server 2012 instances on Windows Server 2012 R2. Reboot the server and once it’s back up open an administrative command prompt window (I’m also going to turn it into a PoSH window). This will start up the docker daemon, allowing you to send requests to it to create containers. The WinDocks software comes with three images, the one we’re interested in is the mssql-2012. 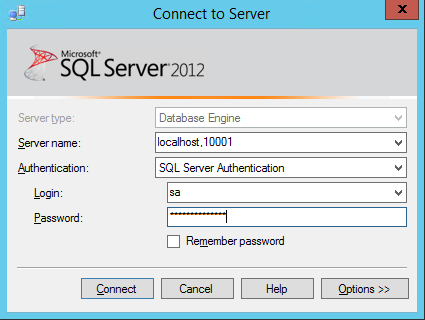 So let’s build a new container running an instance of SQL Server 2012! What we’ve done here is create a new container from the mssql-2012 image that came with the WinDocks software (built from the instance of SQL that we installed). 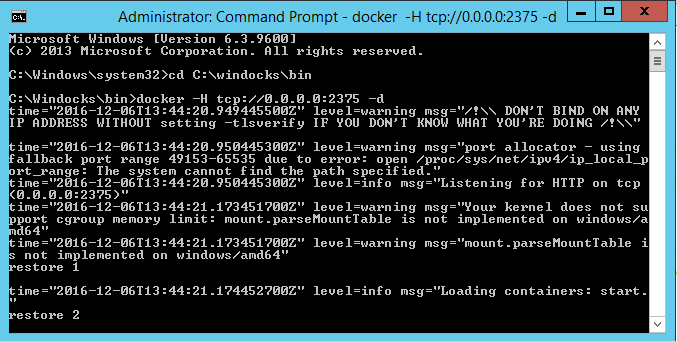 So that’s how to get earlier versions of SQL Server running in containers on earlier versions of Windows! This entry was posted in Containers. Bookmark the permalink.